Foxconn, AKA Hon Hai Precision Industry, AKA the company that made your iPhone, is working with digital cinema pioneer RED to create affordable 8K cameras, the company announced. Chairman Terry Gou told reporters in Taipei, the Nikkei’s among them, that the goal is to reduce both the price and the size of such camera systems by two-thirds. 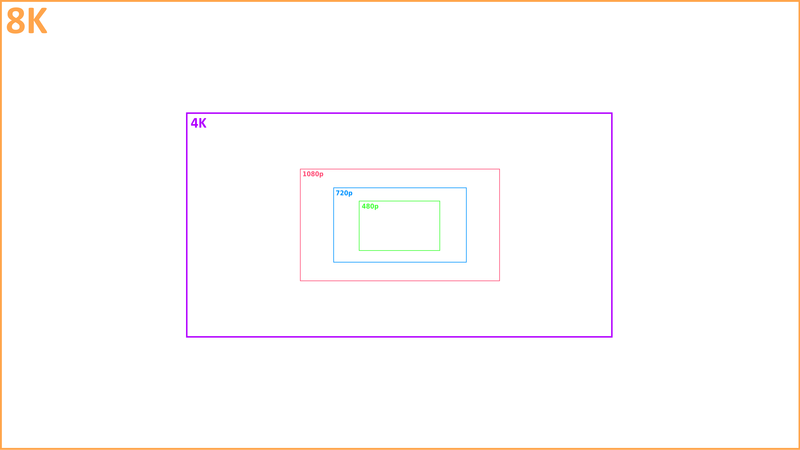 Considering you can shoot 4K on the tiny sensor of a mobile phone these days, it’s not actually much of a surprise that small-factor 8K is a focus for a major hardware manufacturer. Pretty soon it’ll be a standard feature on flagship phones. Of course, Gou said nothing to suggest that the image quality would be worth it. A sensor that records at that resolution may be an integral part of an 8K system, but there’s much more to it than that. For one thing, to capture a decent image, you’ll need some serious glass in front of it — lenses for consumer-level products simply aren’t made with the kind of precision necessary for that level of detail. Cinema glass is five figures to start. Honestly that’s just the start. In addition to the glass, you’ll need a very fast, effective image processor and a whole lot of storage — even compressed, an 8K video may be 10 to 20 times larger than a 1080p one. Then you’ll need to color and edit… and after all that, most people will be unable to tell the difference between it and normal HD. But digital cinema is more than people taking videos of their friends doing karaoke. More and cheaper cameras shooting reasonably good footage at 8K is great news for directors who want multiple angles, VFX artists who always want more pixels, operators whose backs are breaking from carrying heavy 8K gear and producers who need to keep costs low. Sometimes two decent cameras are better than one great one (but not always). RED has straddled that line, with gear generally too expensive for people who aren’t actually filmmakers (think $15-30,000), but often considerably cheaper than competition from the likes of Arri and Panavision (think higher). Apparently the two are in talks to create a joint venture or partnership to produce these theoretical cameras, as part of an effort by Foxconn to differentiate its holdings a bit. I’ve contacted RED for more info and will update this post if I hear back.